The plans for the renovation have now been officially approved and the status has been updated on the Kirklees website. We know that they had been approved earlier in the week, but it is always good to sit it written down in black and white – somehow, it seems a little more real. The only downside with the approval was that we had to remove the plans for the change of access. However, our intention is to re-submit plans for the driveway once the building work is underway. We had a bat survey completed back in August and the survey was submitted as part of the planning application. The survey showed no evidence of bats living in the property or the outlying buildings. emerging from the buildings, although these were identified as having some potential. No further information is required. Should any evidence of bats be found, all works should stop and advice sought from the bat surveyor or Natural England. Given the loss of potential bat roost features as a result of the proposal, we would suggest that one bat roost feature is incorporated into the development. Preferably, this should be an integral feature (e.g. a ‘bat brick’) or if this is not possible, an external, long-lasting ‘woodcrete’ type bat box. 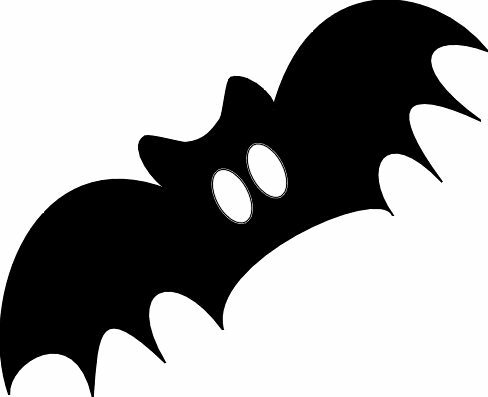 Bat roost features should be sited away from artificial lighting and should not be located above windows and doors. In the course of the bat survey, an occupied swallow nest was identified in the existing lean-to building at the north-east side of the site. Works to this section of the site (which may cause destruction of nests or, disturbance to the resident swallows) must not take place during the bird breeding season (late March to August) or until the young have fledged. Swallow nests require an open access throughout the breeding season, so are best suited to outbuildings, sheds or garages. It has been a couple of weeks since we applied for planning permission and the notice was posted this week – it has been attached to the telegraph pole just outside the property. 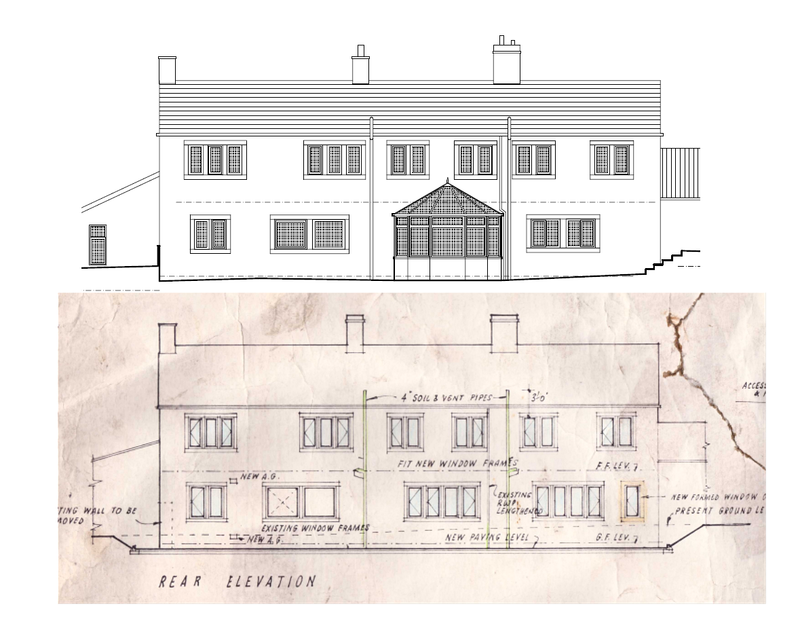 The closing date for comments is 18th December and the planning application can be viewed online. Before we submitted the plans to the planning department, we thought it might be a good idea to start pulling together some estimates. We already had a budget that we were working to and this was part of the brief that we had given Mark, the architect. However, there is no point in putting something through planning that you simply can’t afford to build. This turned out to be a smart move. We engaged a Quantity Surveyor (QS) via the architect who took the Mark’s designs and produced a set of rough estimates. These are based purely on the current designs and some prior knowledge of what it takes to build/renovate properties like these and in this part of the world. In fact, the QS managed to produce a set of estimates without visiting the site – based purely on the work that needed to be done and the amount of space/materials involved. At this stage, the estimates can only be very rough. But they only need to be rough. The initial set of figures showed that we were already over budget by about 20%. While you can reduce costs by cutting back on some of the footprint, you aren’t going to save huge amounts. We took the decision to lose the garage/office on the basis that this could be added in at a later date and it might also have been difficult to get through planning. Getting rid of this element of the decision would also save time and money – the design of the garage/office was still only at a formative stage when we took the decision to scrap it. However, the whole process did underline how important it is to understand your priorities and make compromises accordingly. We still won’t know the final figures until once the planning permission has been granted – after all, some key parts of the design might get rejected and this could have a huge impact on the budget. 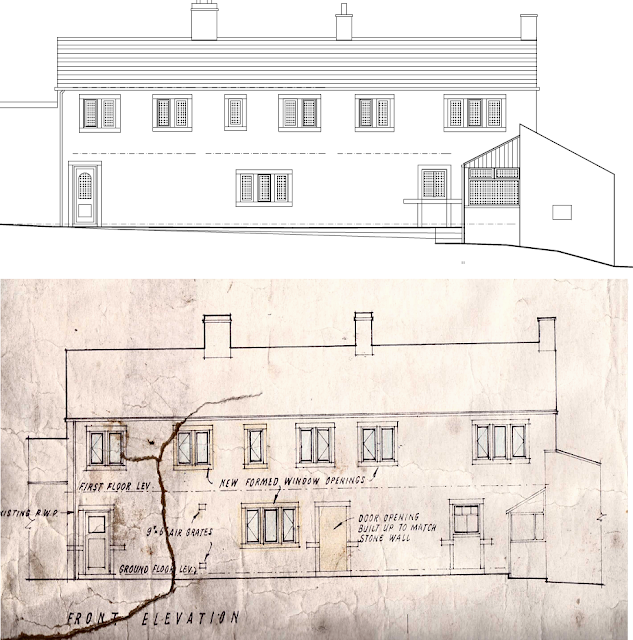 The application for planning permission was submitted electronically to Kirklees Council this morning. The countdown can be begin. I will post more detail on the planning application over the next few days. Ok, so these are the front elevations – today and in May 1978 before it was converted from three properties into two. I have included the rear elevations here. You can quite clearly see where the old front door used to be for number 9 as well as the fact that new windows appear to have been added upstairs (as stated on the old plans). The old plans were in a bit of a “distressed” state. To view a larger image, just click on the picture. Well, we have been struggling to work out what the property used to look like in the past. And now we know. At least, what it looked like 34 years ago – in May 1978. We have the architects drawings when the property was three separate cottages and before they were combined into two. The present owners found the plans when clearing out. Bats are a protected species in the UK. This means that it is a criminal offence to intentionally or recklessly kill or capture, disturb a place of shelter or destroy the resting place of a bat. A roosting site can be protected even if there are no bats present. Furthermore, a bat survey needs to be undertaken BEFORE a planning application can be determined. The other compounding fact here is that the survey can only be completed at suitable times of the year, normally May to September. In our case, we are not likely to be submitting a planning application until after September, so if it turns out that we need a bat survey then we will have to put everything on hold until the following May when the survey can be completed. Not a great result. Talking to the existing owners, it would appear that there are bats in the area, so we have decided to get a bat survey completed now just in case. But it is another added expense. Around £1,000. 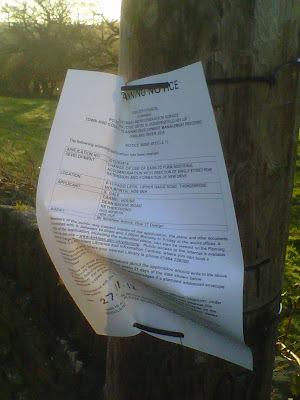 I rang the Planning department at Huddersfield County Council earlier in the week. We made an appointment to discuss the property that we are in the process of buying. You will find the pages for the Planning Department here. Before we went in to see the Planning Dept, the feedback was unanimous – it would be a waste of time. I must admit that I had a whole list of questions which I didn’t ask. Questions about what was and what wasn’t going to be acceptable. I decided that it was too early for these sorts of questions, but better to concentrate on finding out more about the property and the planning process. Was the meeting a waste of time? Absolutely not! The naysayers couldn’t have been more wrong. It was a very useful session and, while we are far from being in a position of having planning permission, we did manage to establish a number of things. Before we submit our application, we can make an appointment and talk through the designs that we would like to submit. In fact, it would seem to make sense to do this before the plans are too developed as this will save time and money in getting any amendments made. So all in all, a very useful session. I have subsequently read that some local councils charge (around £120) for these meetings. So top marks to Huddersfield local council!